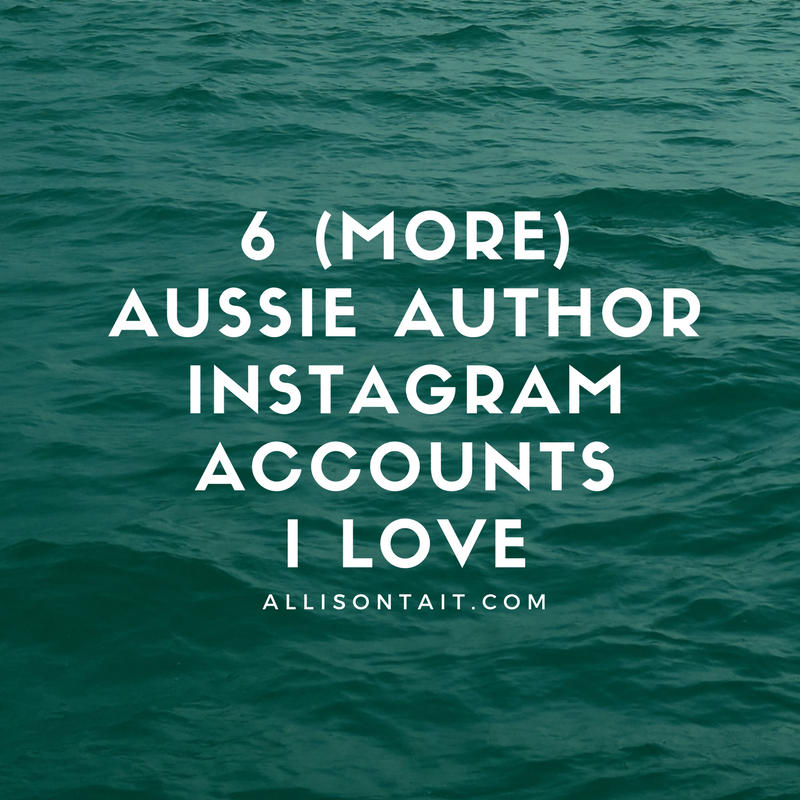 Well, it seems that y’all are looking for authors to love on Instagram, given my 5 Australian Author Instagram Accounts I Love post is consistently one of my most popular every week. If you’re a reader, Instagram is a terrific place to get a glimpse of the daily life of your favourite authors. If you’re an author or aspiring author, it’s great to get inspiration from what other writers are doing. Kid review of ‘The Other Christy’ here. Emily is the author of four novels for children and YA, including last year’s The Other Side Of Summer. Her Insta feed is delightfully bookish, reflecting her 20+ years in the book industry as everything from an author and editor to a bookseller and advocate for the #LoveOzYA movement. She is also incredibly supportive of other Australian authors and takes the time to comment regularly. Tim is the author of the insanely popular Exploding Endings series for primary school kids. He posts regularly about author visits, his books, his writing, and author life. He’s also very friendly, regularly visiting other authors and engaging in lively (comments) conversations. Kid review of ‘Danny Best Never Wrong’. 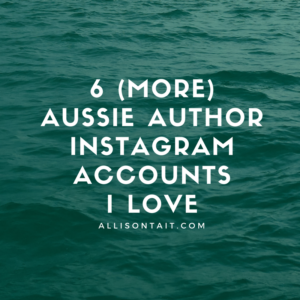 So there you have it – six more lovely Australian author Instagram accounts to follow. Of course, if you’re not already enjoying my Procrastipup updates, author life shots, garden photos and other writerly bits and pieces, I’d love to welcome you to my Instagram as well. Have you discovered any great new Aussie author Insta accounts to follow? Do tell!